Sometimes you want more than your home cooking or a hamburger from a local fast food eatery. But if you have kids, dining out can be expensive. Thank goodness some restaurants offer free meals for kids so parents can enjoy being served instead of serving. 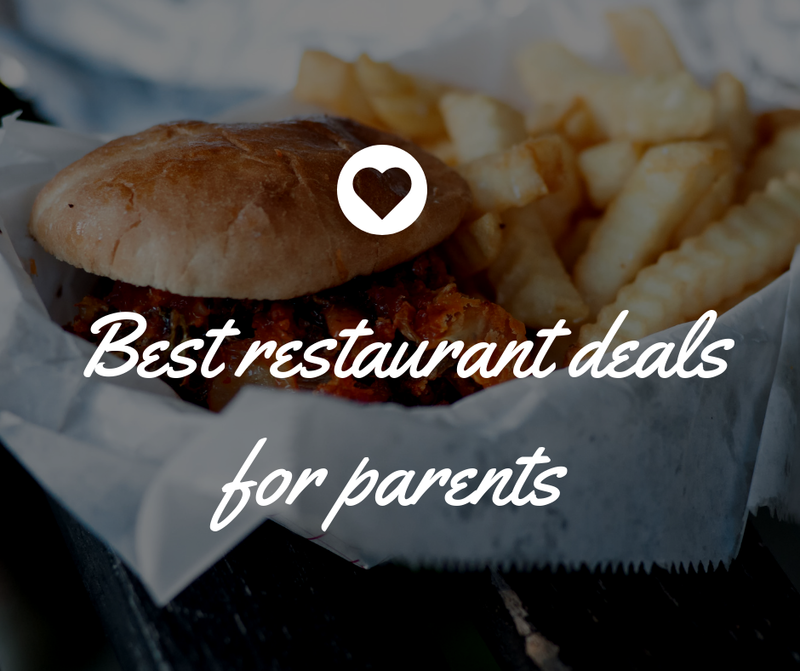 You can check your local restaurants for deals, but here are five of the best restaurant deals (and some reward programs and apps) that will help you save money next time you’re out.